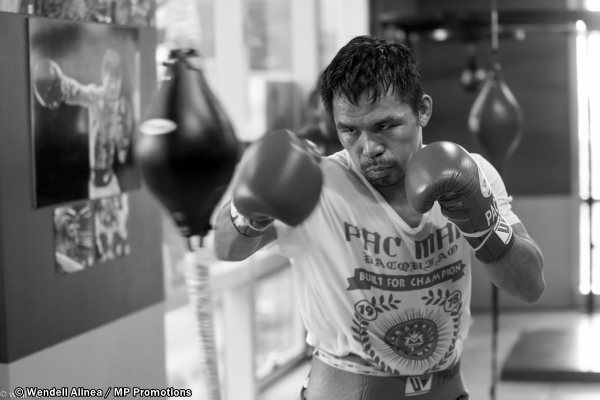 A little over six weeks until Jan 19. 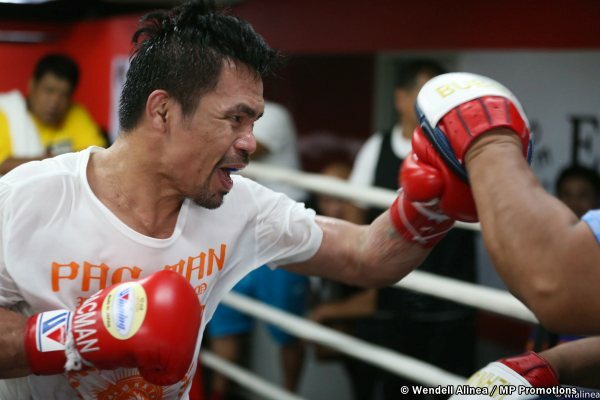 That's how much time Filipino boxing legend Manny Pacquiao left as he continues his daily grind in preparation for his upcoming fight against Andrien Broner of the United States in Las Vegas. 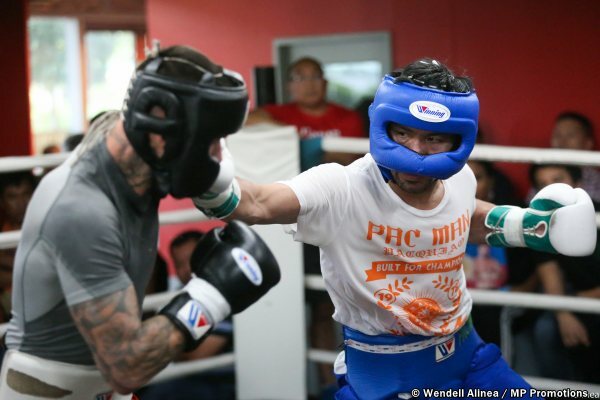 Pacquiao hit the mitts, sparred and did his regular routine during Thursday's training at the Elorde Gym at the SM Complex in Pasay City. 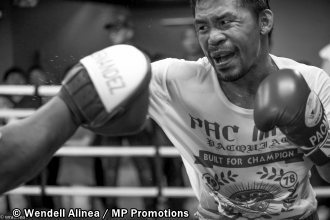 Pacquiao, the only boxer who became world champion in eight divisions, will defend his WBA regular welterweight belt against the brash talking Broner, himself a four division world champion.